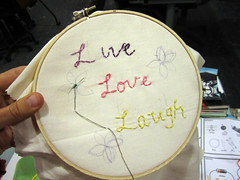 This workshop is not open to the public, but will be held as part of One Love Generation‘s mentoring sessions in Atlanta, GA. 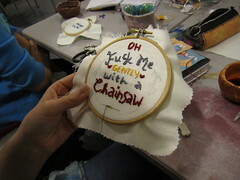 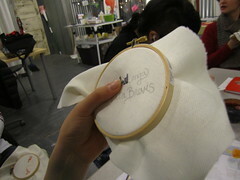 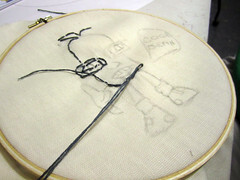 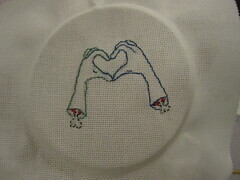 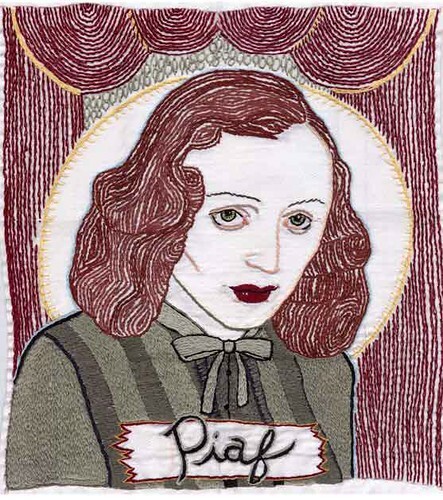 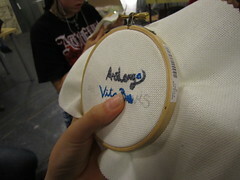 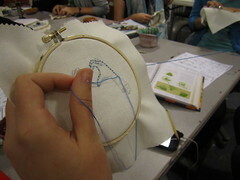 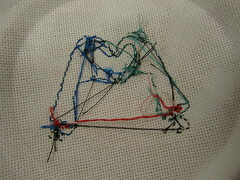 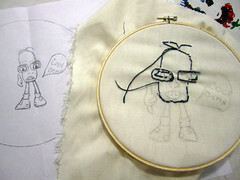 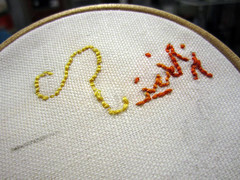 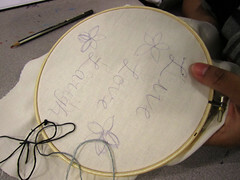 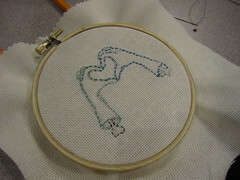 While a range of established embroidery stitch techniques are well documented, embroidery is open to all kinds of stitching and “drawing with yarn”. 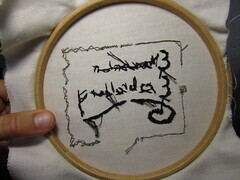 Although, the time it takes to achieve results similar to scribbling with a pen on paper can be much more involved, thus patience and concentration become part of the embroidery experience that very much shape the outcome. 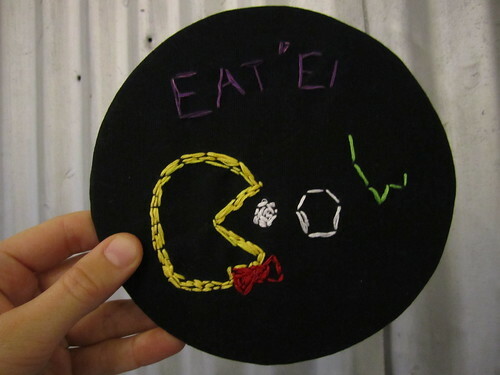 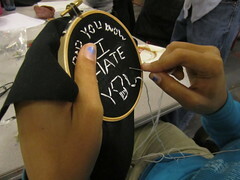 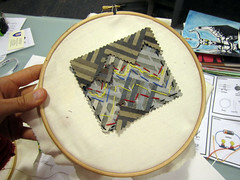 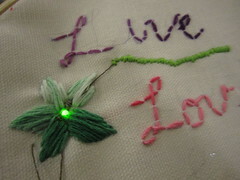 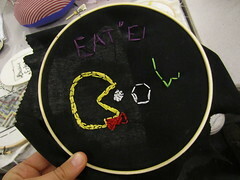 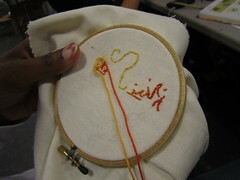 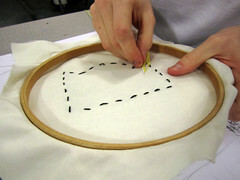 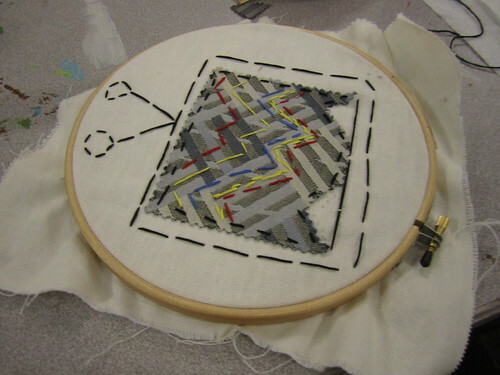 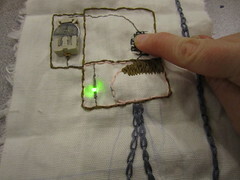 The emergence of conductive textiles, threads and yarns has meant that circuits can be embroidered using both traditional and contemporary styles and techniques. 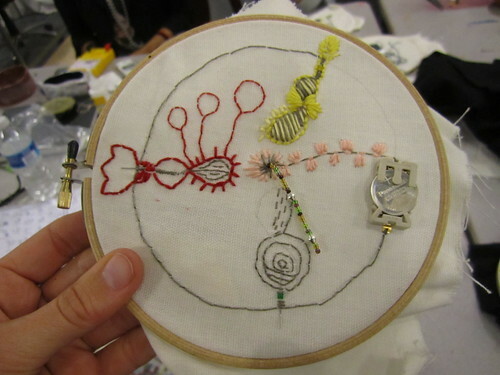 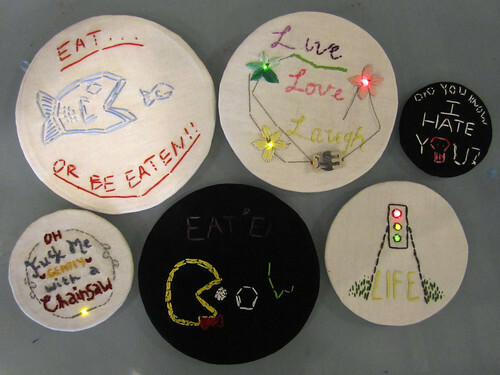 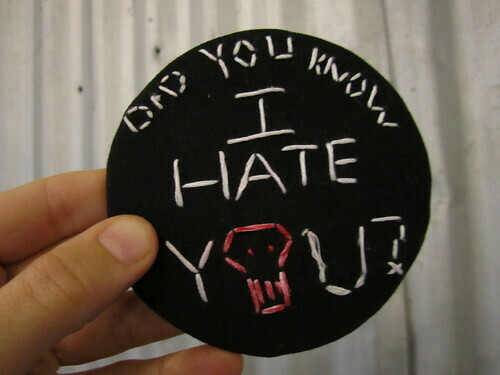 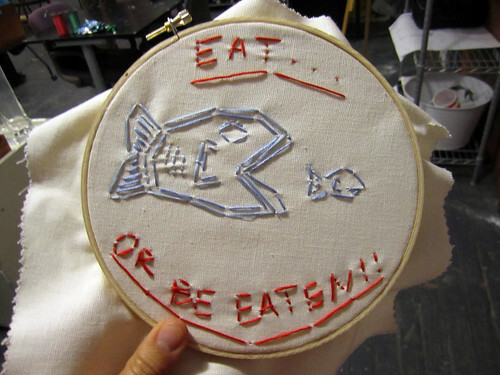 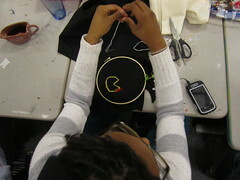 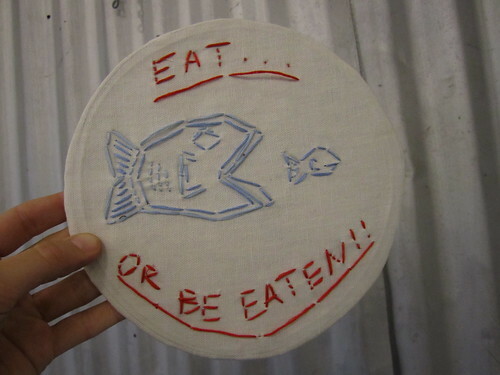 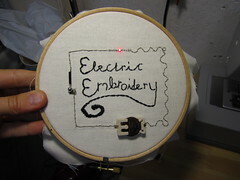 The aim of this workshop is to introduce participants to the idea of embroidering with conductive thread in order to create designs that are circuitry. 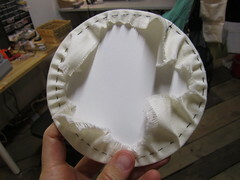 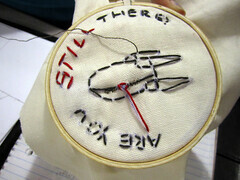 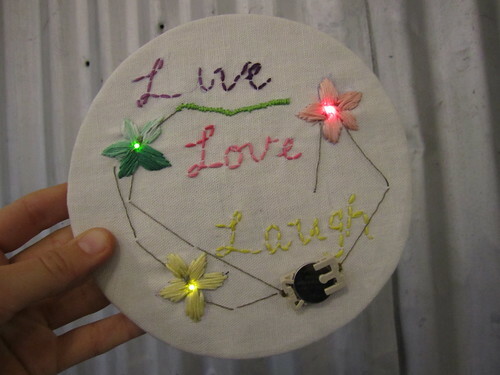 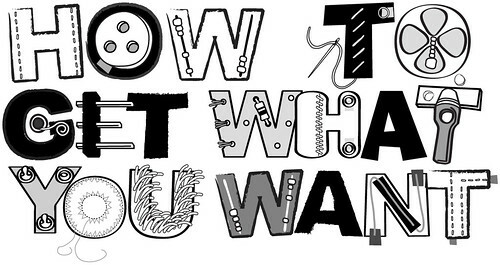 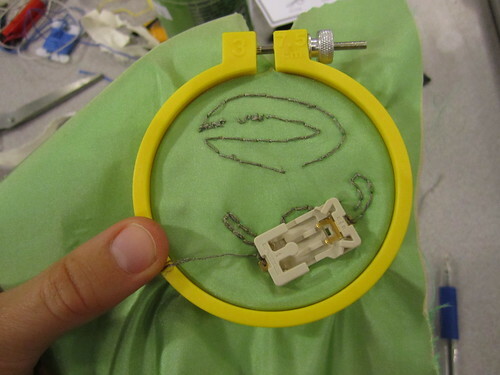 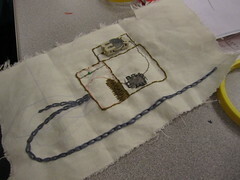 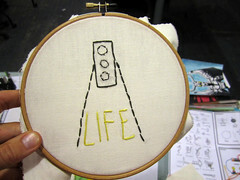 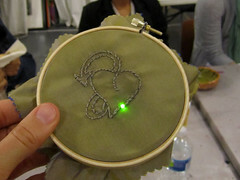 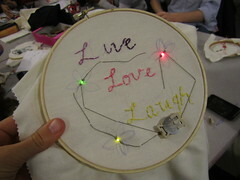 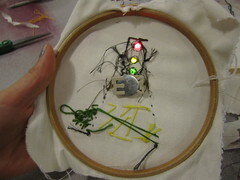 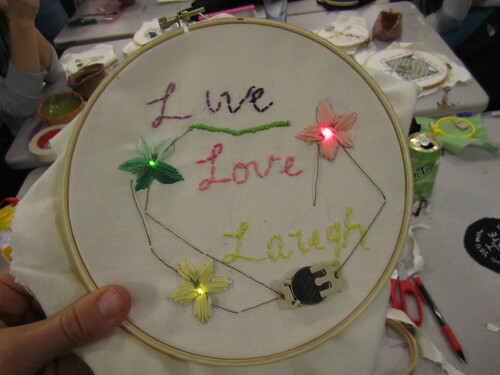 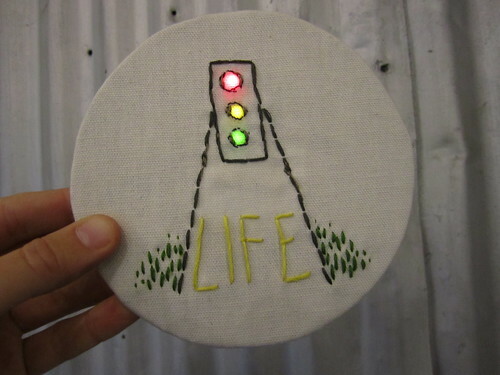 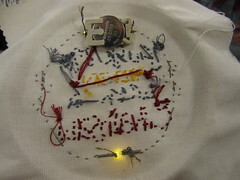 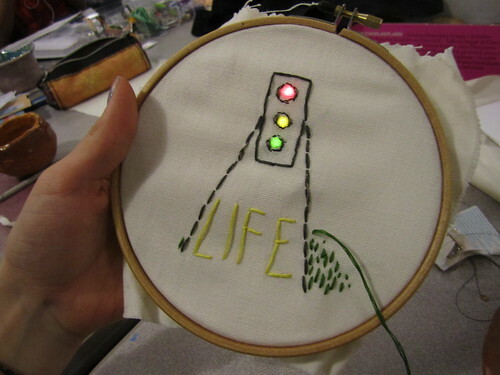 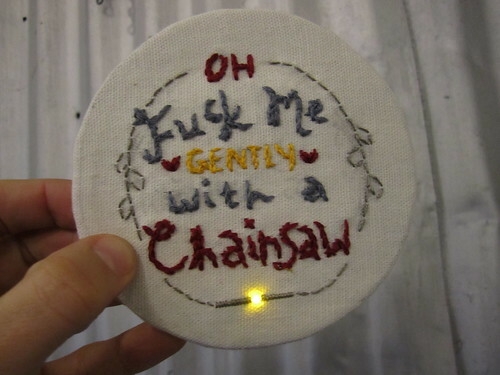 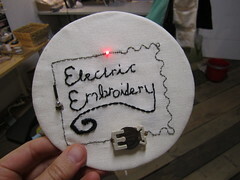 When using conductive thread to embroider circuitry, electricity becomes a visual medium. 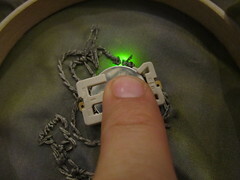 Leds do not rely on heated filament and gas mixtures to their electro sheen, and they also do not include utilization of dwelling, such as compact fluorescent lights (or CFLs). 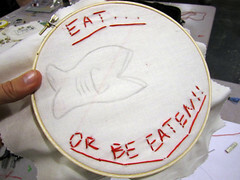 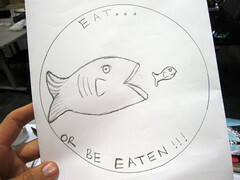 Check out who’s posting about bag and the reason why you should feel concerned.